RushPRIDE is Rush’s LGBTQ student group. 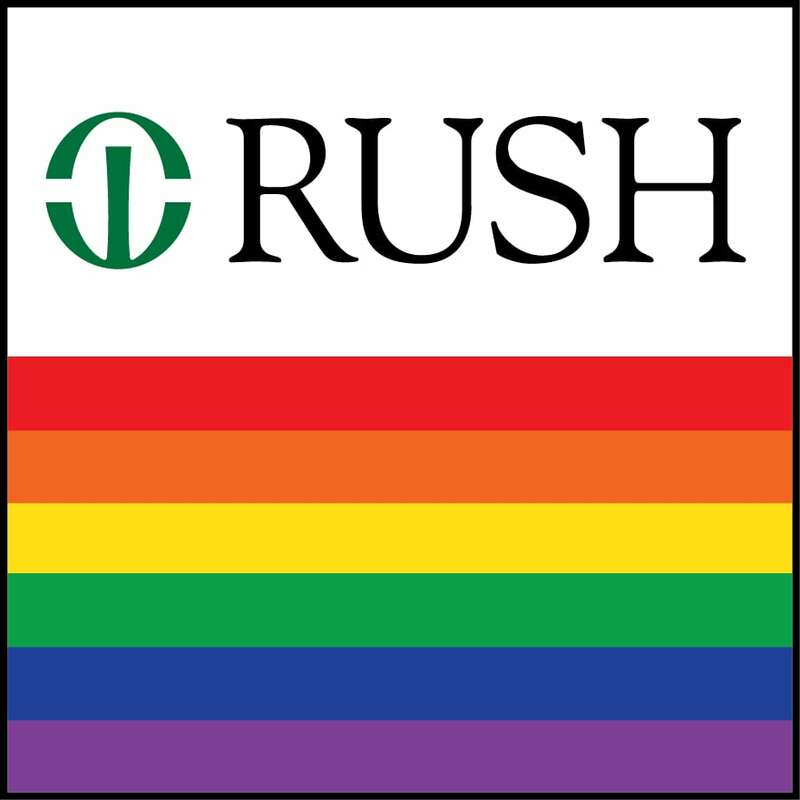 RushPRIDE’s mission is to advocate for a supportive environment for lesbian, gay, bisexual, transgender, queer/questioning, and straight members of the Rush University Medical Center community. In keeping with the mission of RUMC our goal is to educate the Rush and local communities about issues affecting LGBTQ individuals, particularly those issues that can affect patient care. RushPRIDE organizes educational and social events, offers a forum for discussion and support regarding LGBTQ concerns, and provides networking and mentorship opportunities for members.